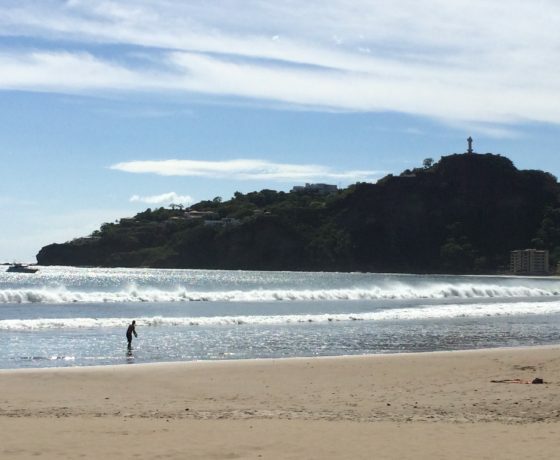 Only 15km north from the CostaRican border, you will find the amazing city of San Juan del Sur, definitively one of Nicaragua´s top destinations, due to its beautiful beaches and shinny sun. Travel with Elemento Natural and discover the breathtaking view from the top of the hill of El Cristo de la Misericordia, the great beaches and picturesque villages of the Pacific coast of Rivas, where you will just wish your trip never ends. We will meet at the bus terminal in San José, where we will board the bus that will drive us to the border between Costa Rica and Nicaragua; you will need to do the necessary paperwork to cross the border and then we will continue the trip to San Juan del Sur. Your car will be waiting to take you to your hotel, to check in and rest from the long trip. • Departure at 4:00 am. at the terminal. • Arrival to San Juan by noon. 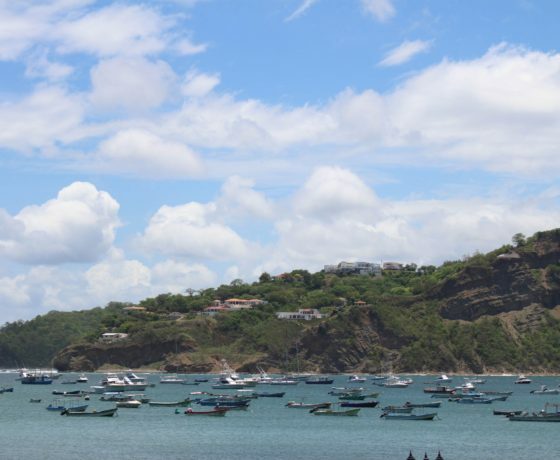 After breakfast, we will walk the streets of San Juan del Sur with its commerce and cozy shops; we will visit the viewpoint of the Jesús de la Misericordia, where you will enjoy the best view of the city and the coastline. 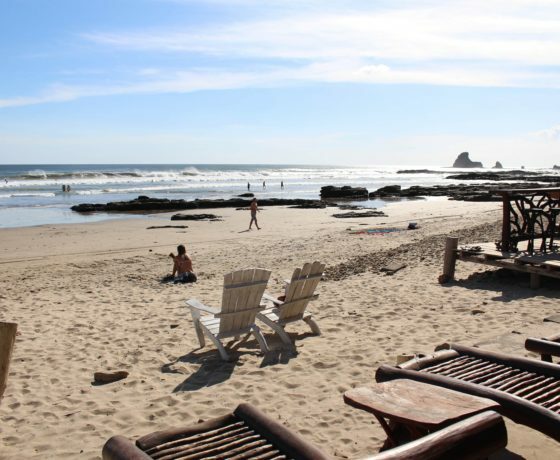 We will then enjoy the beach and sun of San Juan del Sur. Return home. 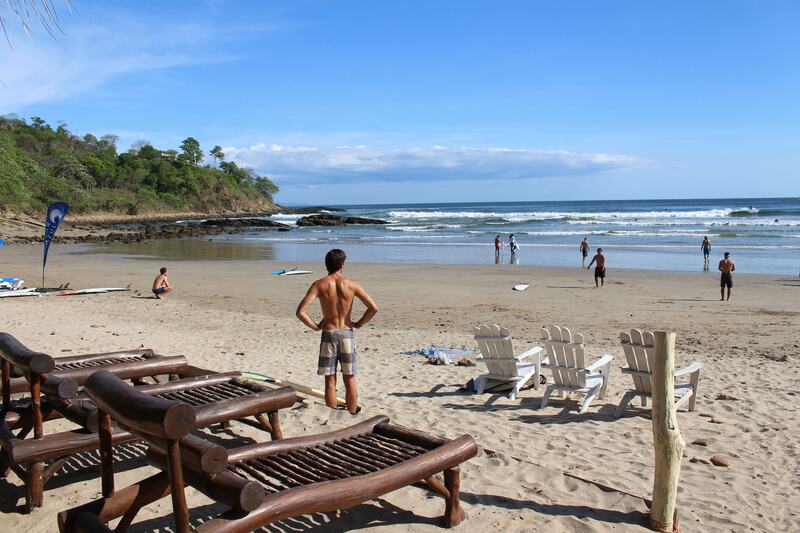 Transfer to Rivas, where you will take the bus that will drive you to the Nicaraguan border. After the migratory process, you will continue on to San José, Costa Rica, after the well deserved vacations in such a wonderful country. • Departure to the bus terminal at 11 am. • Arrival to San José at 9:00 pm. 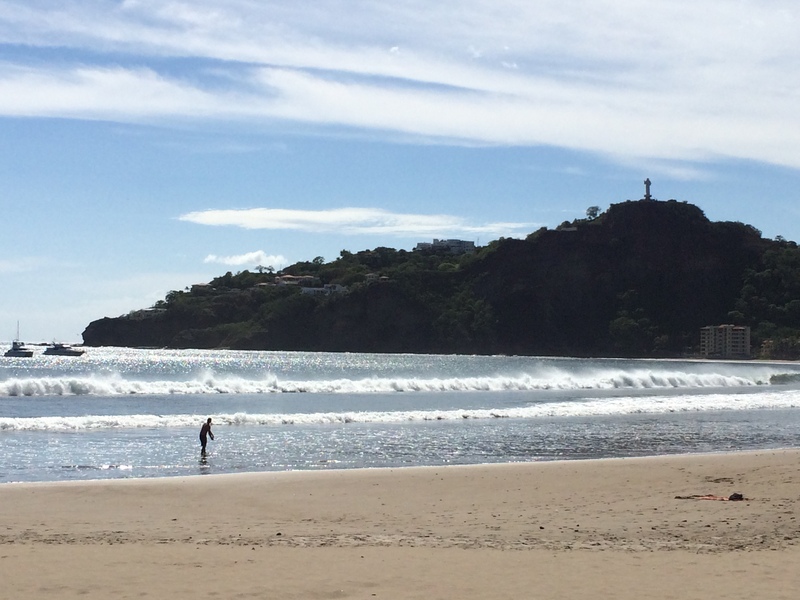 San Juan del Sur is the biggest city in Rivas Department, in Nicaragua. 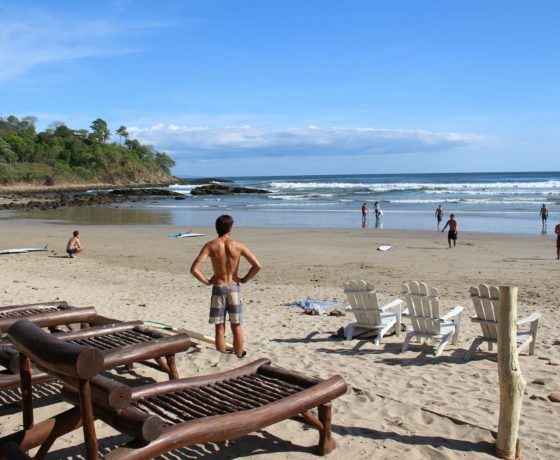 Located at 140 kilometers from Managua and 15 kilometers north from the border with Costa Rica. 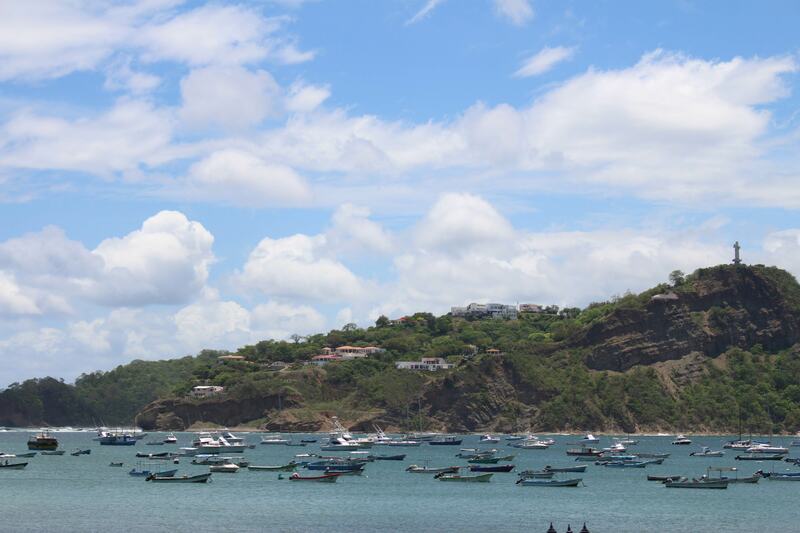 The Cristo de la Misericordia is a sculpture of Jesus Christ, with a metalic structure covered with fiberglass sheets; it is 15 meters high and it rests on a 9 meter base, making up a total high of 24 meters, sitting on a hill that is 130 above sea level, right on the bay. • Transportation San José-San Juan del Sur-San José, to and from the bus terminal. 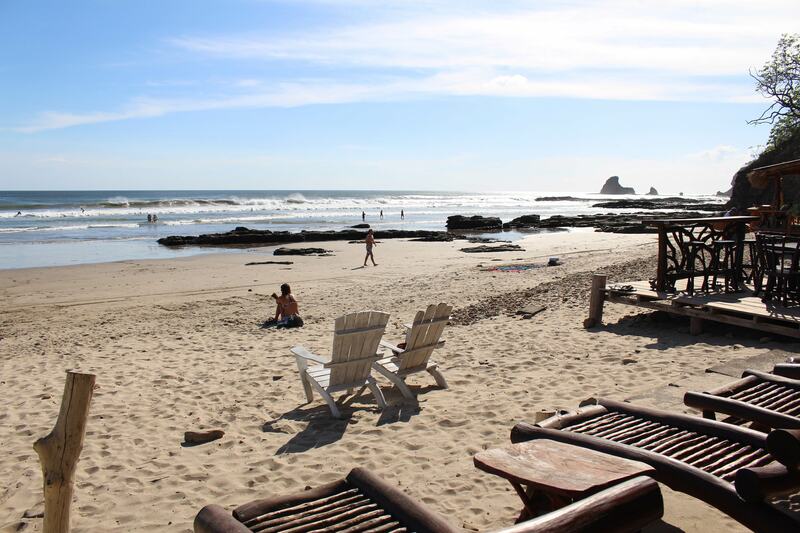 • Lodging: 2 nights in double occupancy, with breakfasts. 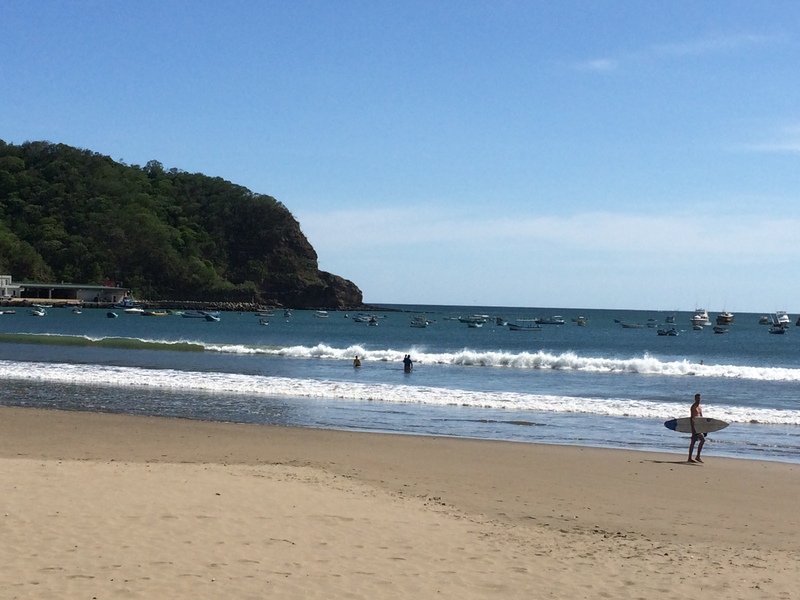 • Transportation in San Juan del Sur with a rental car. • Beach clothing, swimsuit, sunglasses, flip flops.